You are here: Home / Development / Walk-A-Thon – Thursday, May 21st. Walk-A-Thon – Thursday, May 21st. On Thursday, May 21st, Cathedral Prep will hold our Annual Walk-a-thon to Juniper Valley Park. The goal for each student is to raise $100. The funds help defray the costs of Cathedral’s student activities and tuition. Donors may make a flat pledge or pledge a certain amount or money per mile. The fraternity that brings in the most money (with 100% participation) will receive dress down for finals. All pledge sheets and donations should be handed in to homeroom teachers by Monday, May 18th. If you would like to make a donation to the Walk-A-Thon, please call the Development Office at 718-592-6800, ext. 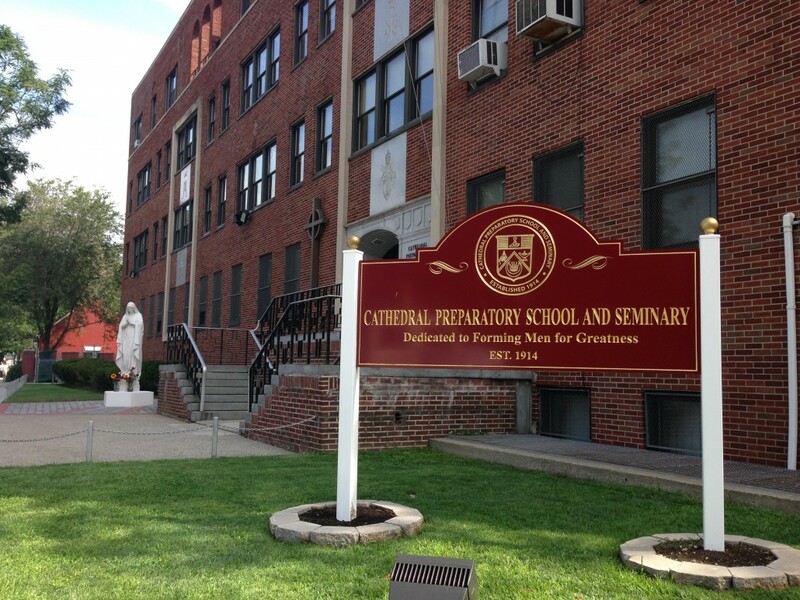 120 or email: tmccleary@cathedralprep.org. http://www.cathedralprep.org/wp-content/uploads/2014/11/photo-3.jpg 2448 3264 Tim McCleary http://www.cathedralprep.org/wp-content/uploads/2016/07/LogoBlue-1.png Tim McCleary2015-05-18 15:42:202015-05-19 14:29:35Walk-A-Thon - Thursday, May 21st.